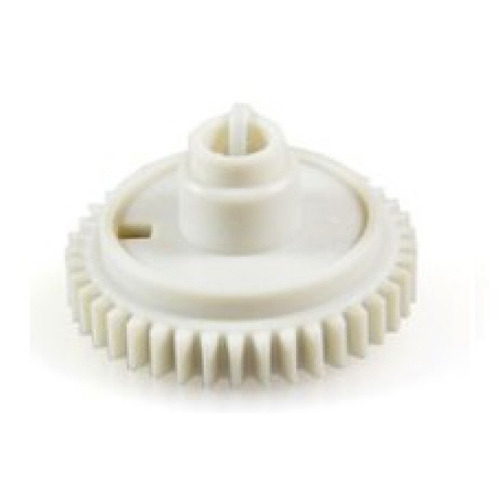 Our range of products include pressure roller gear, control panel cover, printer parts, copier spare parts, printer chip and toner chip. We are highly efficient in manufacturing, exporting trading, wholesaling and supplying our esteemed clients a wide range of Pressure Roller Gear. 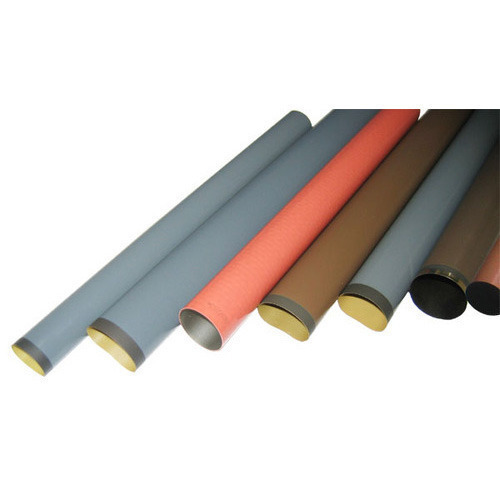 The offered products are manufactured by utilizing the top-notch grade material in fulfillment with the set standards. Our offered products are available in different specifications as per the varied requirements of customers. We offer these products at affordable rates in a promised time frame with proper packaging. With the active support of our team of experts, we are engaged in manufacturing, exporting trading, wholesaling and supplying a huge gamut of Control Panel Cover. Our offered control panel covers are well checked at our end in order to ensure their defect free range. 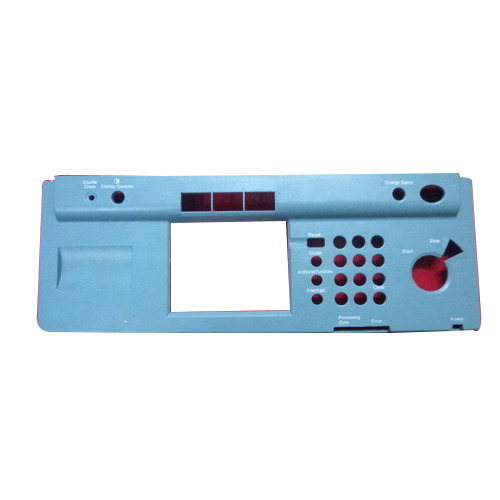 These control panel covers are available on numerous customized options as per the demand of customers. Offered control panel covers are manufactured with top notch material & modern techniques in compliance with the set norms of market. 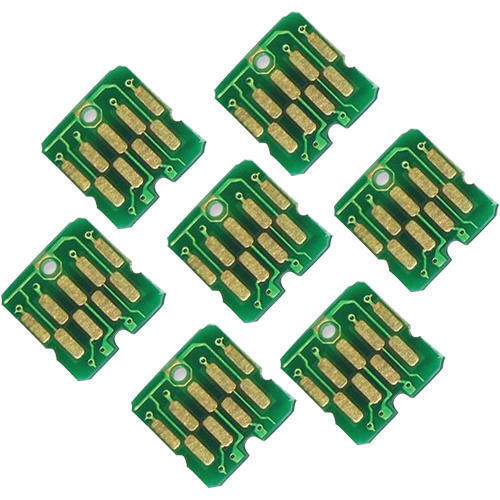 We are the leading manufacturer of Printer Parts. 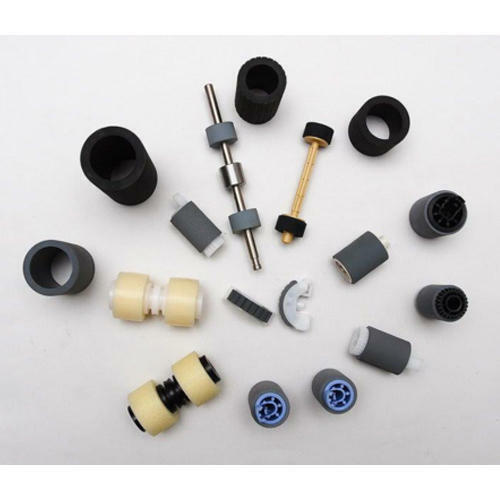 We are the leading manufacturer of Copier Spare Parts. 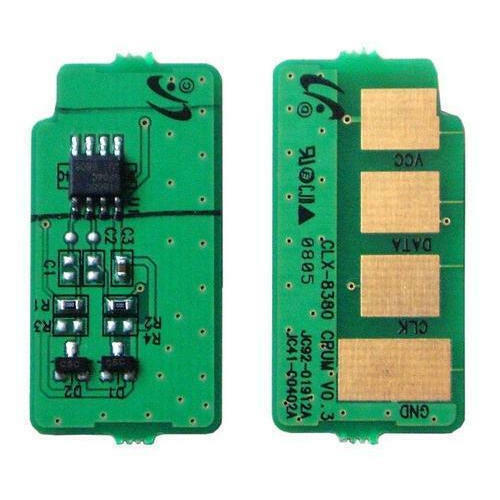 We are the leading manufacturer of Printer Chip. We are the leading manufacturer of Toner Chip. 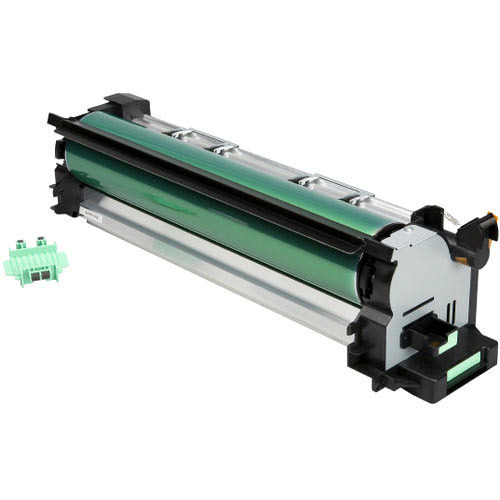 We are the leaing manufacturer of Laser Toner Cartridge Chip. 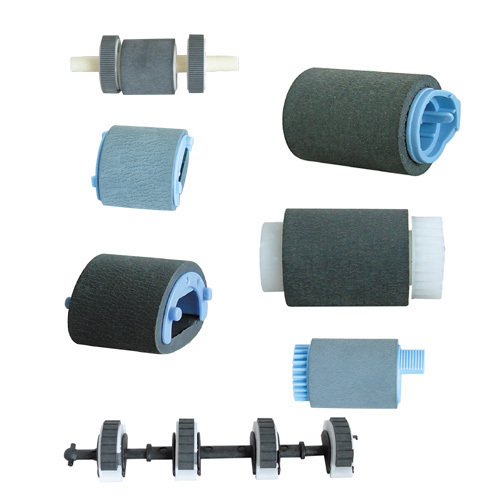 We are the leading manufacturer of PCR Roller. 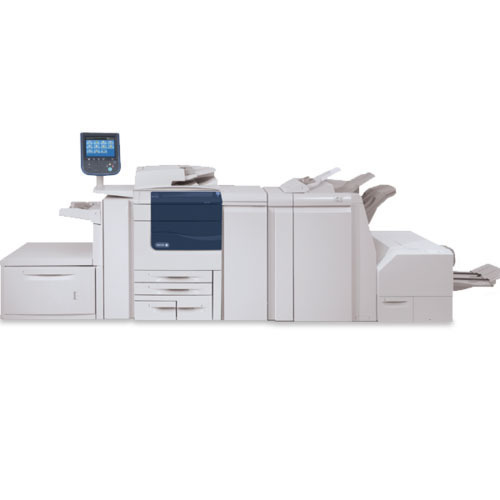 We are the leading manufacturer of Xerox Docu Color. 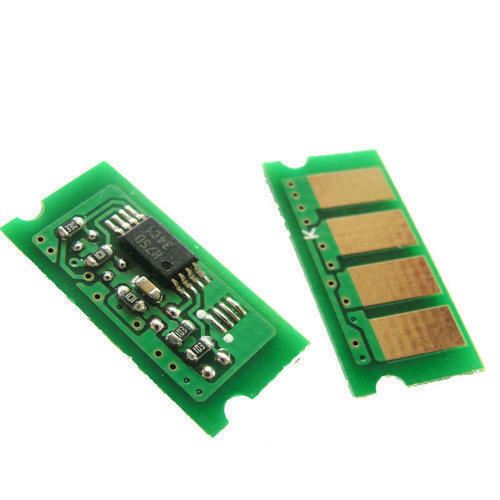 We are the leading manufacturer of Printer Spare Parts. 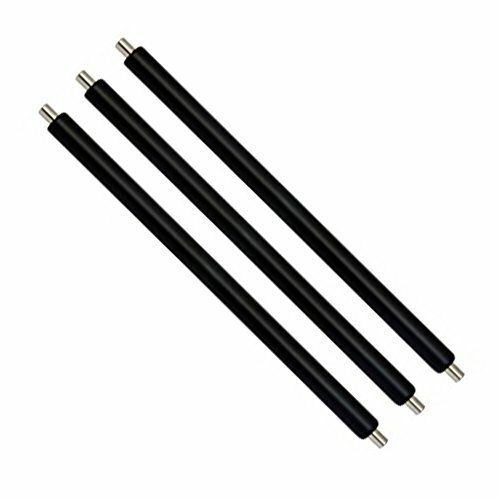 We are the leading manufacturer of Printer Teflon. 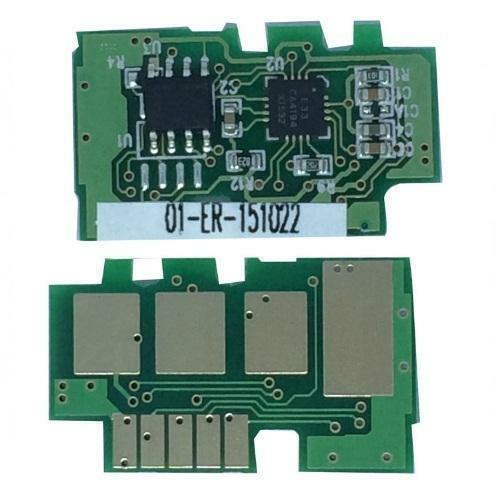 We are the leading manufacturer of Ink Cartridge Chip.